McLaren Monaco will this week premiere the two newest McLaren models at the 27th edition of the Monaco Yacht Show, which runs from September 27 – 30. Returning for a second year after a successful first experience exhibiting at the Car Deck exhibition space for luxury cars, McLaren Monaco will be displaying the McLaren 720S and the McLaren 570S Spider on Quai Antoine 1er in Port Hercules. 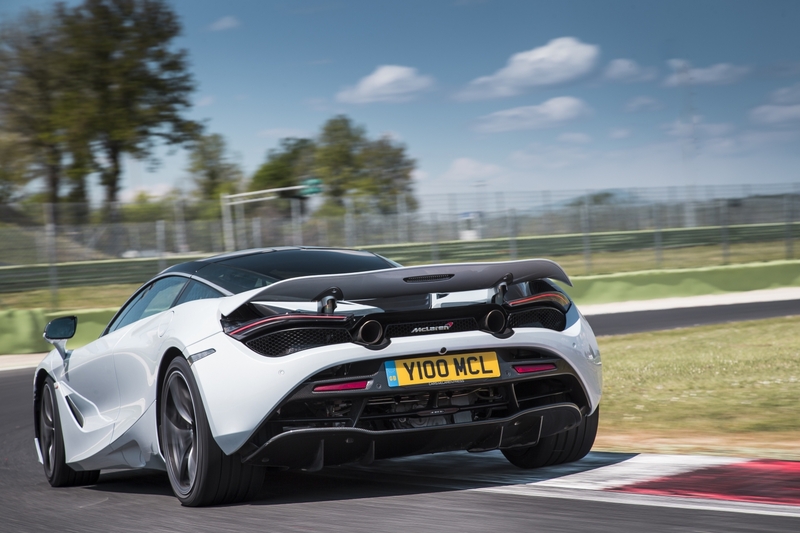 The new McLaren 720S is the second-generation McLaren Super Series, the supercar at the heart of the McLaren brand. 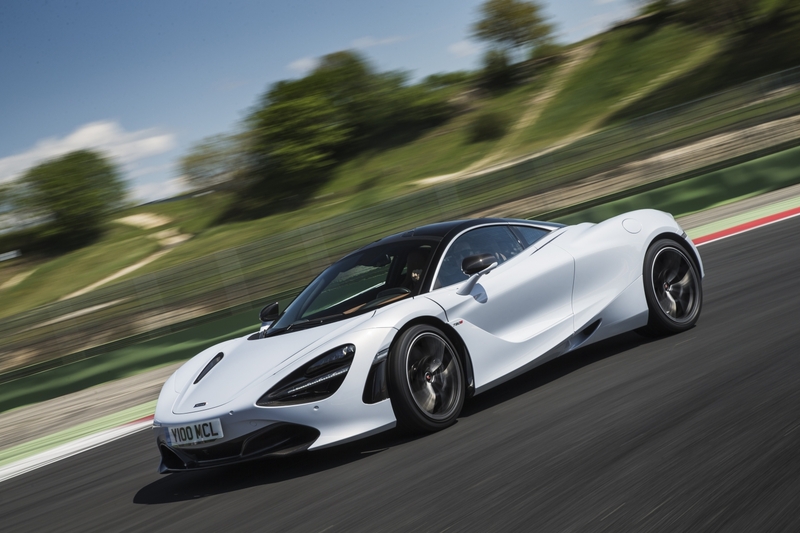 Shown at the Monaco Yacht Show in Glacier White body colour with a Cassis interior, the 720S exemplifies the hand-crafted luxury and advanced technology inherent in a McLaren, demonstrated by features such as the revolutionary+ new McLaren Driver Interface that comprises a Folding Driver Display and Central Infotainment Screen. The McLaren 570S Spider makes its Monaco debut on the Car Deck. The most attainable McLaren Spider to date in the McLaren Sports Series. The new 570S Spider displayed in Monaco features Onyx Black exterior paint with details in Dark Palladium and a By McLaren Designer Sport Design interior in Almond White and Carbon Black, with the addition of the Luxury Pack. The 570S Spider, which has a retractable hardtop, combines the exceptional dynamism and refinement of the 570S Coupé with the extra exhilaration of open-air driving. There are no performance compromises versus the Coupé, the Spider maintaining the same electrifying pace, dynamic excellence and impressive refinement. The McLaren 720S and McLaren 570S Spider making their debut in Monaco at the 27th Edition of the Monaco Yacht Show, are the first two of the 15 new McLaren models or derivatives that will be introduced by the end of 2022 under the McLaren Track22 Business plan.